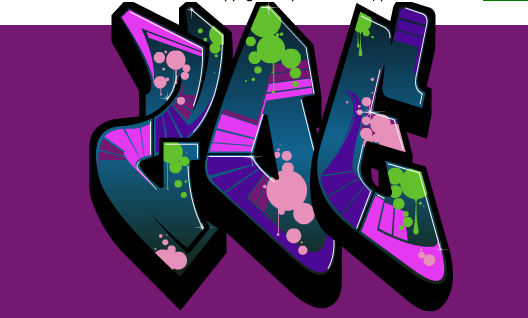 Create a graffiti wall within seconds with technical vocabulary, high frequency words, adjectives or nouns. 2. Choose which font you would like located on the bottom of the screen. 3. Enter Text. For example, Zoe (a child’s name). 4. 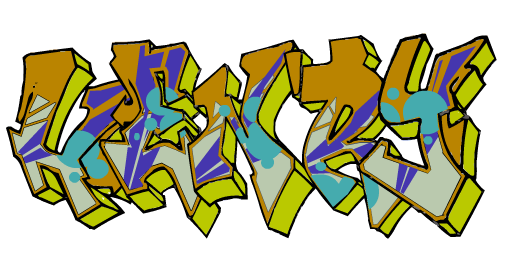 Click on the boxes to change the look of your graffiti master piece.